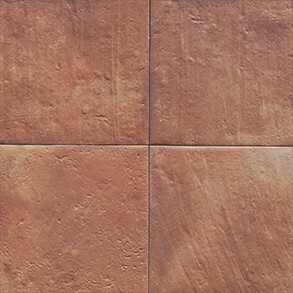 Porcelain Spanish: A strong porcelain body underlies the warm, soft, artisan feel of True Spanish Pavers. 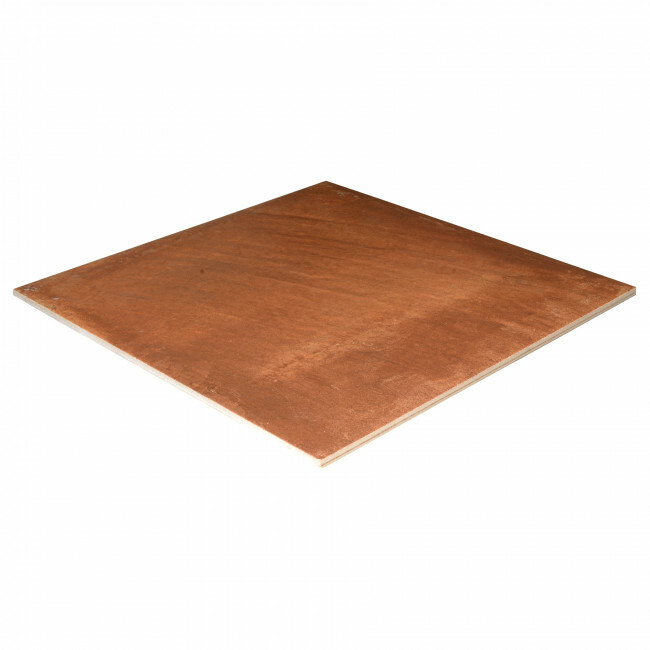 Rounded, slightly irregular top edges and a refined, flatter surface with only slight scratches, indentations and specs distinguish it from generic, porous saltillos that require repetitive sealing, stripping, sealing routines. 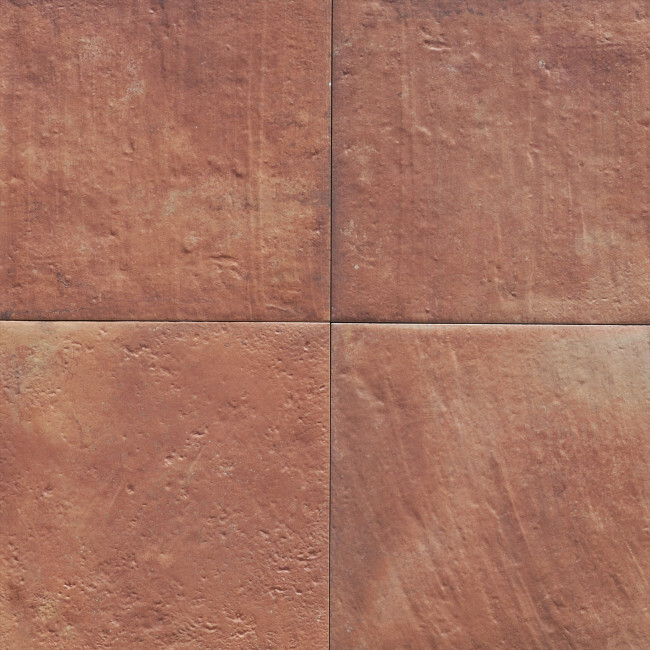 Bold, highly variegated coloration with a hand feel, Matt finish are equally at home on walls and floors in Spanish, Mediterranean or Southwestern venues. 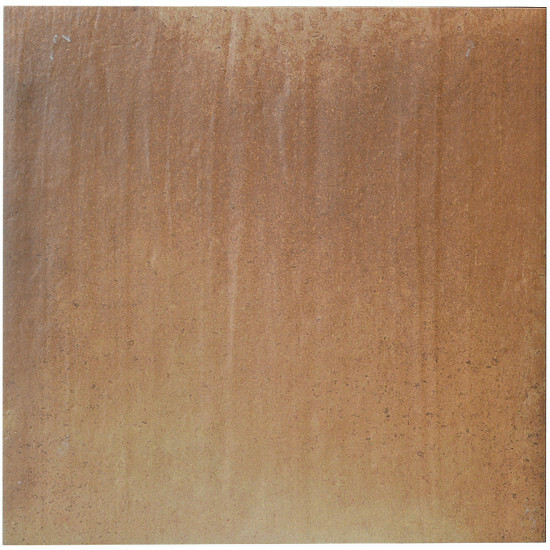 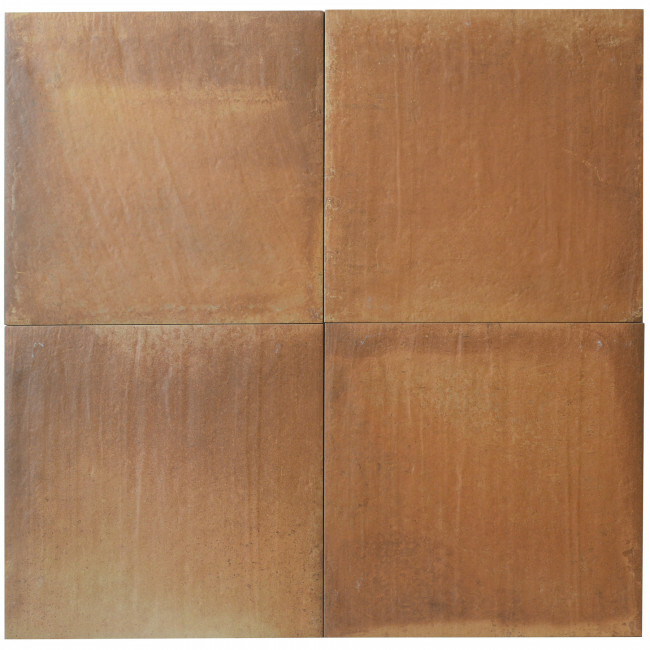 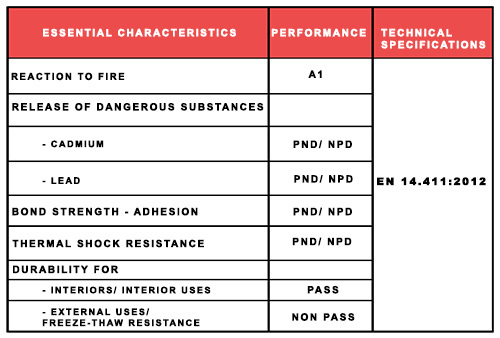 Ceramic tiles belonging to water absorption group BIa (Porcelain Stoneware), a classification based on standard UNE-EN 14411: 2012 (equivalent to standard ISO 13006:1998).